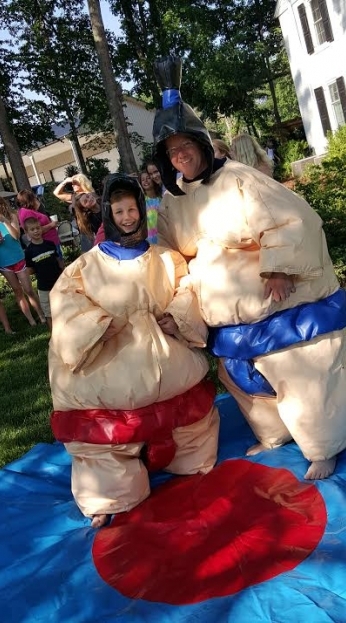 Sumo wrestling in our Sumo Suits can add a safe, fun, and exciting element to any party or event. 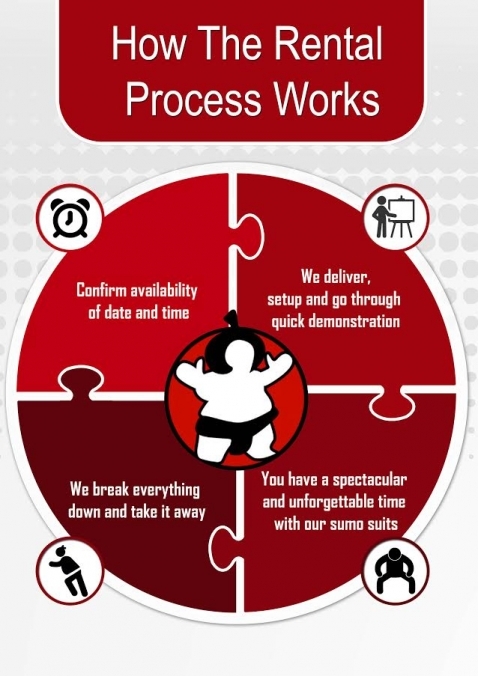 Our sumo suits are popular with children and adults alike. 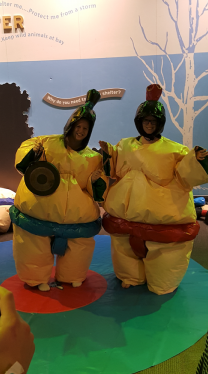 Experience the thrill of sumo with Charlotte Sumo! 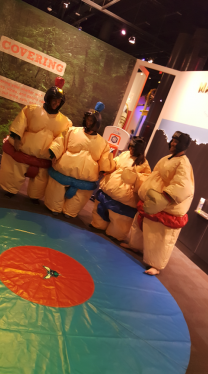 Additional set of sumo suits can be included at a 50% discount! Call 704-269-8460 for more information. 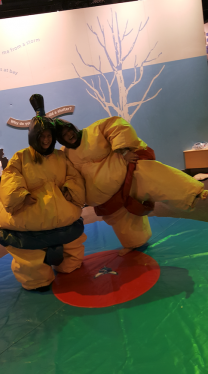 Book Your Sumo Wrestling Event Today!